Home > VoIP Support FAQ > Yay.com App > How do I transfer calls on the Yay.com Apps? How do I transfer calls on the Yay.com Apps? Once you’ve opened and logged into the Yay.com app, you’ll be able to make and receive calls - just go to the Dialpad and type in a number, and then call! Once the call is connected, you’ll see the screen above. There is an option on the bottom right to Transfer. 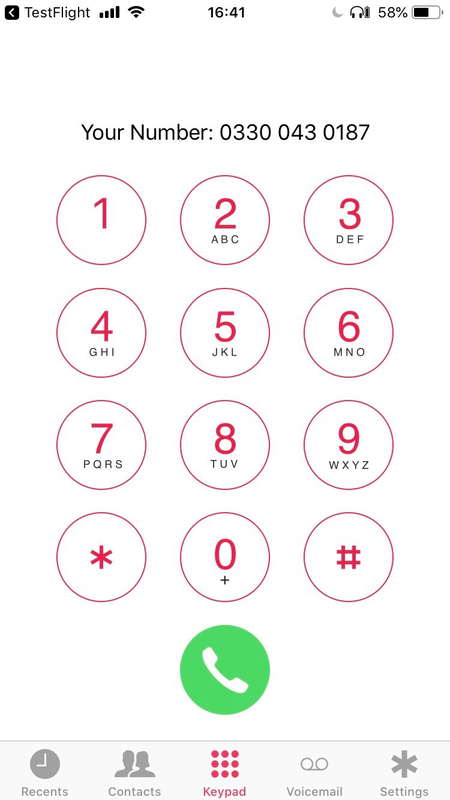 When you tap on this, it initiates a blind transfer - this places the person on the other end of the phone on hold, and gives you the option to type in either an extension or another number to transfer to! 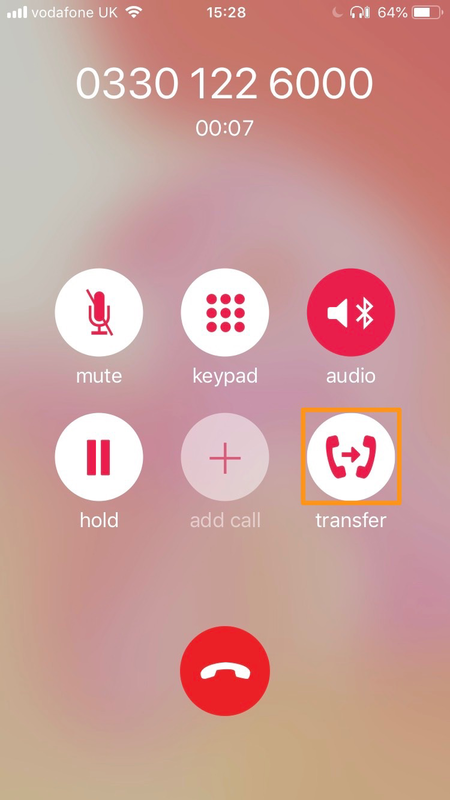 Once you’ve typed in the number you want to transfer to, you then tap the transfer button and the call leaves your device, and begins ringing on the number you wanted to transfer it to! If the user you’re trying to ring to is busy, it will follow the ‘Mailbox Settings’ defined in the users page.